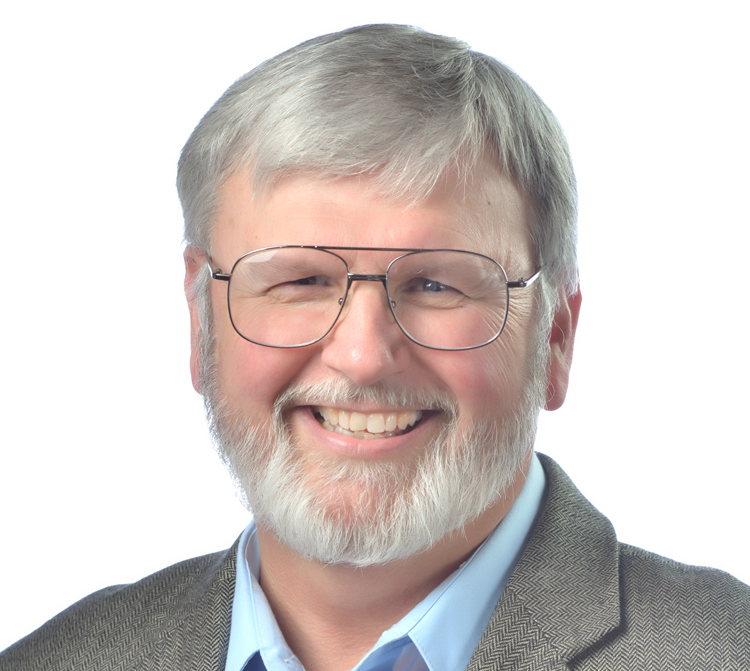 Rich Wersinger, President of Simply Explain It, offers his business clients affordable video services to enhance their online presence. 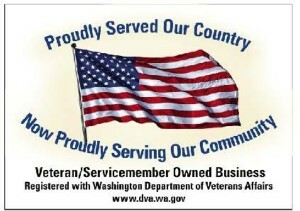 The business is veteran-owned. Rich is proud to be retired U.S. Navy. He produces Demo/Info/How-to explainer videos for your company to help you engage your customers in your products and services. Video is a powerful addition to your online websites and social media. Software training and voice-over narration round out Simply Explain It service offerings. Your brand, your story deserves video! Explainer videos teach, train, & sell! If your project includes on-camera video and you are in the Greater Portland, Oregon/Southwest Washington Metropolitan area, Rich teams with fantastic videographers to shoot your project. 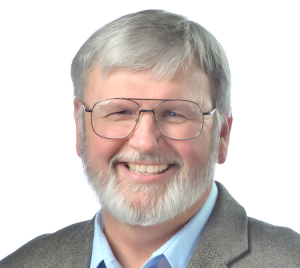 Rich founded RJW Consulting in 1998, formed as RJW Consulting, LLC in July 2010, and registered as Simply Explain It in July 2013 in Southwest Washington near Portland, Oregon and Vancouver, Washington. He has been creating professional video for over ten years.